Can we talk about the free radicals in the air? Winter has arrived on the East Coast and my hair is full of attitude (and not the good kind). I’ve been using more product to make sure that it stays under control during icy wind blasts and snow squalls. As a lady who loves red hair, I’ve been really working hard to maintain my color with deep conditioning. All of this means that my hair gets some serious product buildup. No bueno! What’s a cruelty-free girl (or guy) to do? ACURE Organics has got you covered with their clarifying shampoo and conditioner line. For curly haired kids, clarifying shampoo can be rough. 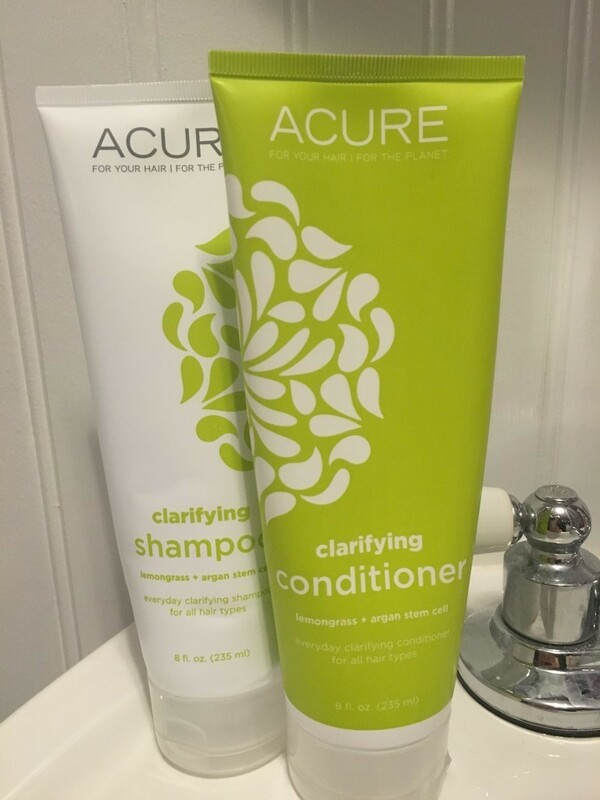 But ACURE and their Clarifying Shampoo does it differently: they boost their clarifying power with Lemongrass, a gentle essential blend, and Avocado and Argan Oil to soften and strengthen hair. I need some avo and argan oil in my life! The shampoo cleanses and lathers nicely and smells like fruit loops (yum). My hair felt instantly cleansed and their conditioner follow-up did right by my curls, too. 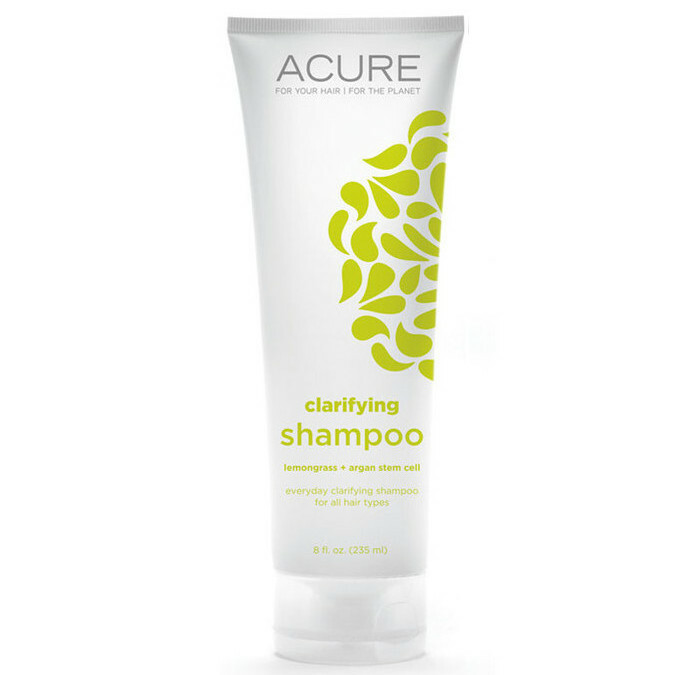 Like the shampoo, ACURE Organics makes a great companion Clarifying Conditioner that is perfect for every day. No weight, no mess, no buildup, no knots. I’m sold! ACURE packs a punch with cocoa butter and CoQ10. And most importantly, ACURE says “Voted ‘Best Conditioner Ever’ by my Mom. Thanks, Mom!” Mom’s don’t lie. After conditioning, my hair was shiny, happy, and curltastic. Best of all? This stuff is organic, cruelty-free, and vegan ya’ll! Get on it, and let me know what you think!